Dunn & Hillam Architects were commissioned by the Northern Territory Department of Infrastructure to prepare a masterplan for Ross Park Primary School in Alice Springs. 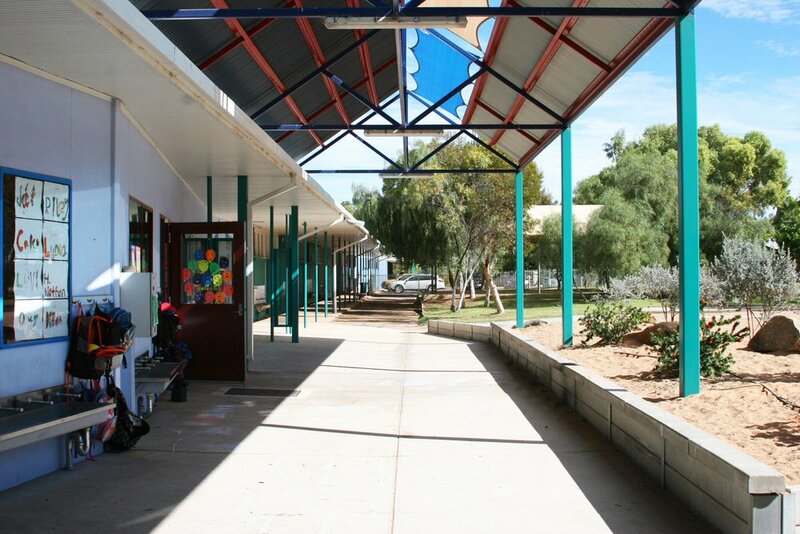 Ross Park Primary School is the oldest government primary school in Alice Springs. It is one of the few community facilities in the local area and as such is a valuable asset. The school design addresses the current needs and predicted growth of the school and provides opportunities for shared community uses, diverse pedagogical approaches, enhanced relationships between indoor and outdoor environments and encourages passive environmental strategies. The masterplan places the safety of the students as a priority and addresses the movement of vehicular and pedestrian traffic. The proposal makes strategic moves in order to increase the capacity of the school whilst minimising disruption during construction, the staging of the masterplan also takes into consideration government funding protocols.